1 Are states getting the job done on school climates under ESSA? Right here at The 74, the Center for American Progress’s Samantha Batel says that ESSA gave states an opportunity to “rethink their education systems,” and not just when it comes to accountability. ESSA plans also “encourage states to spotlight holistic support systems that can improve outcomes for students.” In fact, in their plans, states “highlight a variety of policies and programs to improve conditions for student learning, particularly around school climate,” which correlates with many positive student outcomes, from lowering absenteeism, suspensions, and substance abuse to helping narrow achievement gaps. 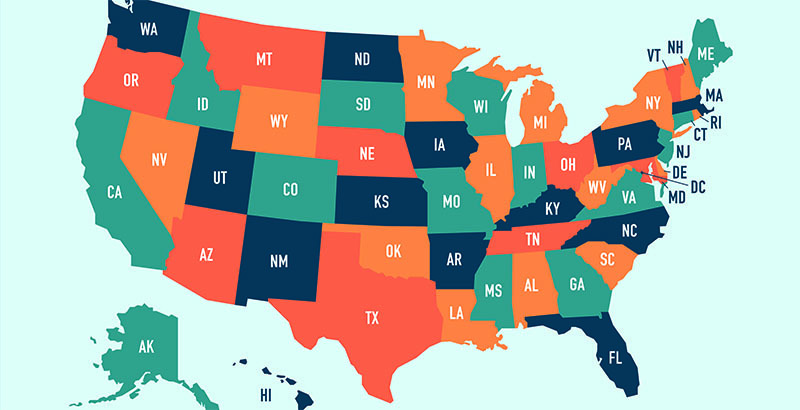 Which all speaks to why states need to dedicate the necessary resources to improving school climates — and some, such as Texas, New York, Kentucky, and Connecticut, are already. 2 Is balanced district funding the “next educational equity battleground” under ESSA? 3 And could “tricky” ESSA provision help with financial transparency? Various interest groups are “split over whether such items as transportation, technology, special education, and pre-K — some of the biggest drivers of the rise in school spending — should be categorized as regular school costs, or as extraordinary costs or overhead.” At the same time, civil rights activists “expect that the reporting of school-level-spending amounts will reveal to the public where districts’ most-experienced and highest-paid teachers work, if those data are presented in a coherent and comparable way.” Meanwhile, state education officials are absorbing the fact that it’s going to be a “daunting task” to accomplish.